Please feel free to contact us directly using any of the phone numbers you see below. 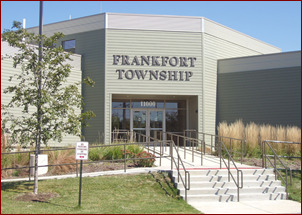 If you prefer to send a written request you may use the form below to contact either the Frankfort Township Supervisor's Office or the Frankfort Township Road District. Enter your email address if you would like to be contacted in this manner. Enter your phone number if you would prefer to be called directly. Please provide your message here.